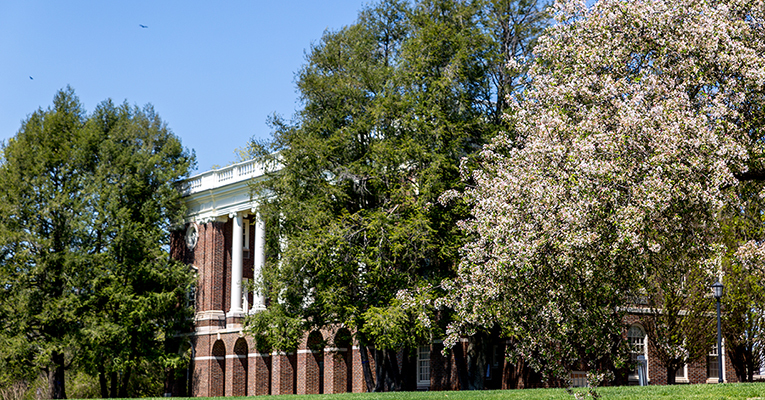 Sweet Briar College has announced the hiring of two new faculty members. Annie Labatt will join the College on Aug. 1 as associate professor of visual studies and director of galleries and museums, while Dwana Waugh will assume her post as assistant professor of history. Annie Labatt will serve as associate professor of visual studies and director of galleries and museums at Sweet Briar. Professor Labatt is an expert in Byzantine art history, with an emphasis on artistic and cultural exchanges between the East and the West during the early medieval period. Internationally renowned for her work on Byzantine Rome, her career has straddled the paths of both an art historian and a curator. Museums have played a formative role in Labatt’s training as a medievalist, starting with her work at the Metropolitan Museum. She was involved in the exhibition “Byzantium: Faith and Power” in 2003-2004 and for the 2011-2012 exhibition “Byzantium and Islam: Age of Transition,” she wrote multiple catalogue entries and papers while delivering a series of talks. 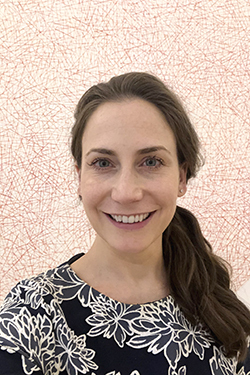 She is currently working with the Hispanic Society of America on an exhibition tentatively titled “Spanish Polyptychs” on the development of late-medieval Spanish altarpieces. Labatt comes to Sweet Briar from the University of Texas, San Antonio. Professor Waugh is a historian of what is often referred to as the “Long Civil Rights Movement,” an extended struggle that covers most of the past century. A native of Lynchburg, she was educated at Randolph-Macon Woman’s College in history, education and psychology (B.A.) and later earned her M.A. and Ph.D. in American history at the University of North Carolina. 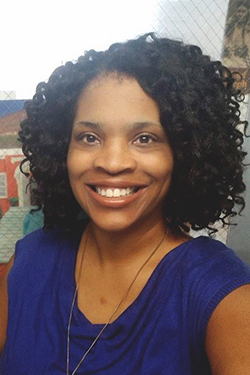 Dwana Waugh has been hired as an assistant professor of history at Sweet Briar. “Who controls public schools?” is a question that has defined much of her scholarship on desegregation in the South. Comparing different outcomes in the long process of school desegregation in Farmville and Greensboro, N.C., she casts important lights on institutional and cultural variables that account for the different desegregation outcomes in otherwise similar places. 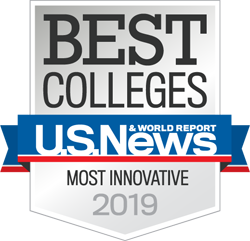 The result is a monograph in progress, “Schoolhouses Rocked: Lessons on Race, Politics, and Power in the American South,” as well as other articles and oral histories that study different political strategies to desegregation in geographical and chronological areas not far from Sweet Briar. To make history come to life, Waugh works with students in archives, guides them through interviews with participants of historical movements and urges them to touch and view materials firsthand. In addition to these two new hires, the College has made several visiting appointments, Woo said. All of them are fully budgeted and will be announced later this summer.